Our home page is about the culture of samurai, and their sword technique against ambush in various situations. as it was preserved to our age. Shigetsu Ho Nan Kai is an umbrella organization of dojos where you can study this tradition, and get familiar to an aspect of this seemingly simple, but actually extremely complex system. 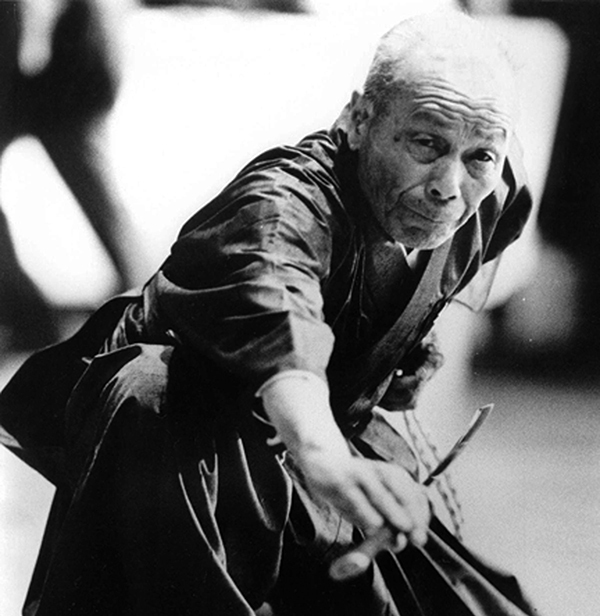 This site has another important function, it is a knowledge base of descriptions and video clips for advanced students, who want to know deeper the motion culture of Muso Jikiden Eishin Ryu. They need to inquire an individual user identifier and password to enter that part of our home page. Thanks to all volunteers, who devoted their time, knowledge and energy to create this site, which represents our community on the world wide web. I wish you all successful browsing.